Admire Coatings are one of the midlands leading wet paint spraying companies. Kitchen refurbishment were started by Admire Coatings by accident, with years of experience in refurbing anything from toilet seats to Doors, a family member of Mark & Tony's was explaining how she had received a quotation for replacing doors & was shocked at how expensive replacement doors were! On inspection of the doors Mark & Tony realized the doors could be sanded, cleaned & re-painted, bringing the doors & kitchen back to life. After this first kitchen was painted over 5 years ago word quickly spread & this side of the business has grown rapidly. Once we had full confidence in the product we then spread to Bedrooms & furniture. Whatever your coating requirement; we are here to help and advise on the best solution for your individual needs. DISMANTLING & ASSEMBLY OF DOORS ETC. We are also one of the few paint spraying companies who paint over powder coatings. 5 YEAR GUARANTEE UNLIKE THE OTHER'S! 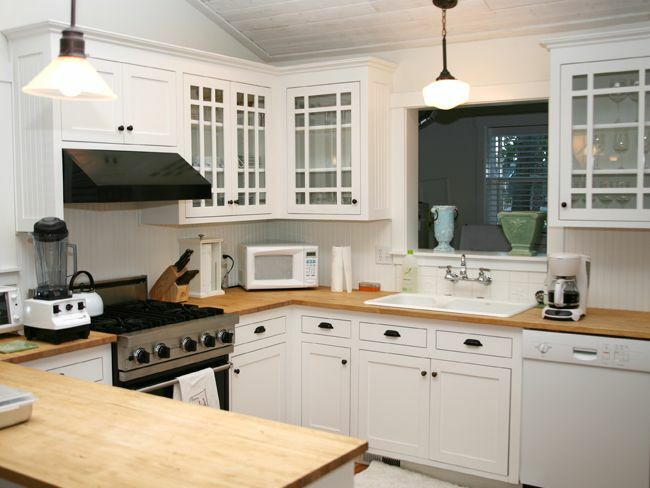 Refurbishing your kitchen can often save you up to 50% on the cost of a completely new kitchen. What you see is what you get, unbeatable prices, no hidden charges. We have a fantastic range of protective and high quality finishes available in a range of colours and styles to suit your individual decor and taste. 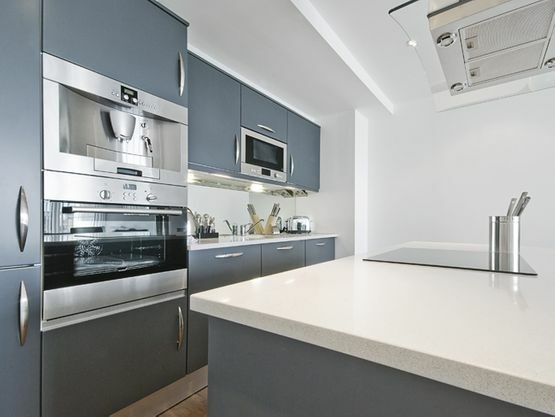 We always complete our kitchen refurbishments in a quick and timely fashion, offering a professional service from start to finish.